This box fits perfectly in my 2012 Camaro. It matches the carpet exactly. It looks factory. I have d.. 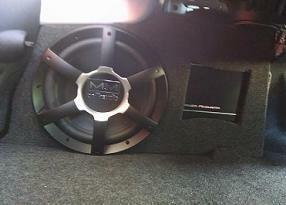 I have looked for a few years for a sub box for my coupe. I kept coming back to this one. It is buil..